Ideal for small to medium businesses, Sage 200cloud is a powerful Enterprise Resource Planning solution. Sage 200cloud can cater to all business needs, a scalable solution, whether you have 2 or 250 users Sage 200cloud that will grow with you and your business. Manage everything from your accounts, customer information, business intelligence to the Manuafcting supply chain all in one system. With the power of a desktop and freedom of to a secure Cloud, Sage 200cloud will give your business the boost it needs. The 'Cloud' in Sage 200cloud reflects its extensive integration with Office 365. The integration allows your sales team to collaborate with the finance teams back at the office, in real time using Microsoft Office 365, which works well for teams on the go. Sage 200cloud's latest version is Making Tax Digital ready, Sage works very closely with the HMRC to ensure you comply with the HMRC regulations that come into play in April 2019. 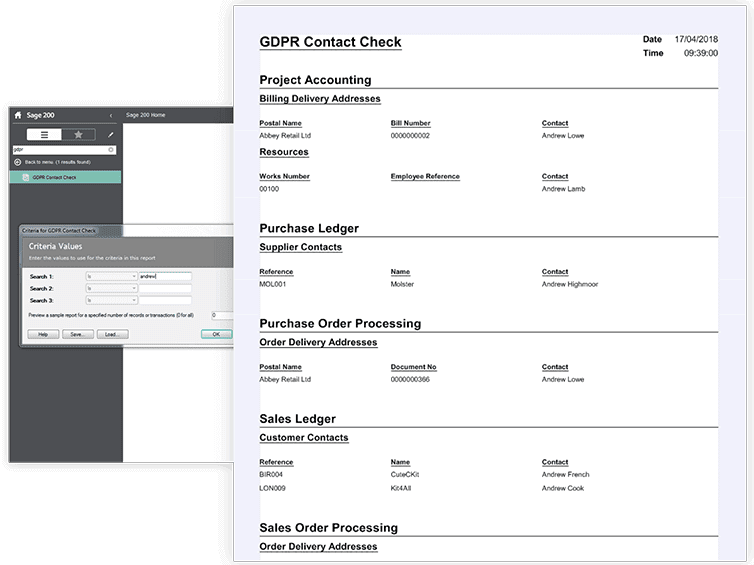 It also has functionality to be able to manage the recent changes with how you manage and process data under the new GDPR regulations. The new functionality ensures you stay compliant with manageing customer records and how information is processed. Sage 200cloud enables you to work more productively with faster and more efficient operations. 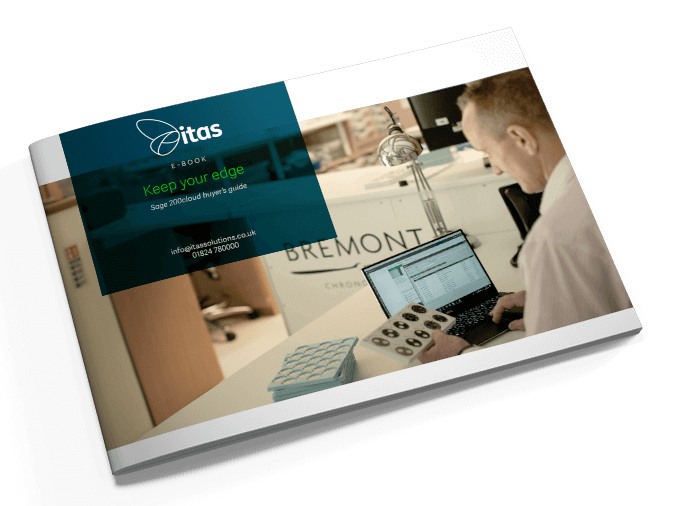 Enhanced features including rapid order entry, simplified supply and delivery, cash flow management as well as more thorough audit trails to help as your grow. You can manage multiple companies and access insights on the go through Excel. With real-time visibility over your business finances with interactive and intuitive dashboards to give you the financials confidence when needing to make fast decisions. 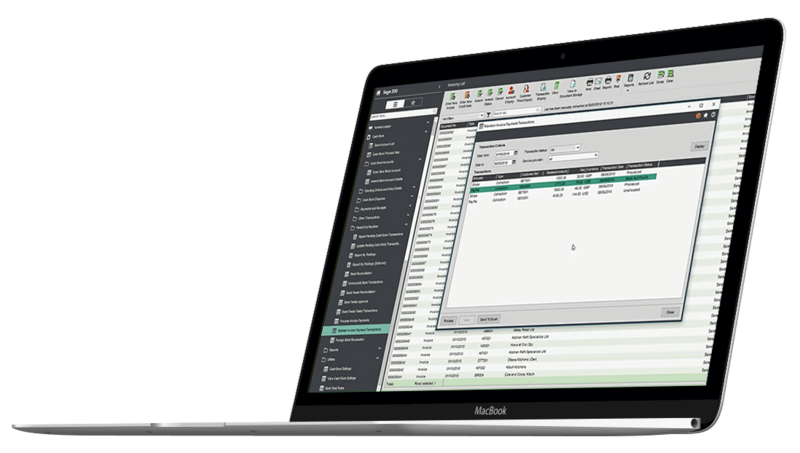 Sage 200cloud gives you the ability to generate detailed custom reporting, to give you a better understating of how changes can impact your cashflow and easily share manufacturing data across your whole organisation. Allowing you to make faster or decisive decisions. Call 01824 780 000 or complete all fields below to have a Sage 200cloud expert contact you.